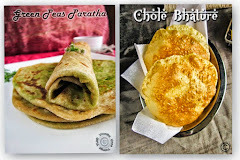 VIRUNTHU UNNA VAANGA: AWARDS TIME TO ME!!! Hello, my dear friends, how r u all??? Hope all you enjoyed ur weekends... Am really very very sorry Yashodha, Latha, Princy and Sajina for delaying to share the awards that you given to me.... Due to several reasons such frequent power cuts, lappy problem, guests & so on... I couldn't do blogging regularly for past 1-2 months... But I have saved those awards which you gave me... Thank U so much... Plz don't mistaken me for the delay... Now I have come to the normal. THANK U SO MUCH DEARIES YASHODHA, LATHA, PRINCY & SAJINA!!! 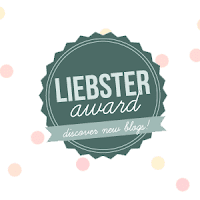 The Liebster Award is a recognition that is passed on from one small blogger to another blogger to support and helping each other for the blog growth... It is given to up and coming bloggers who have less than 200 followers. 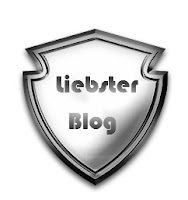 "Liebster" is German for "Favorite". 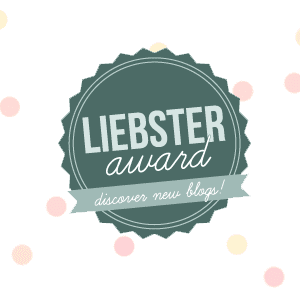 This award is the "Favorite Blog Award". 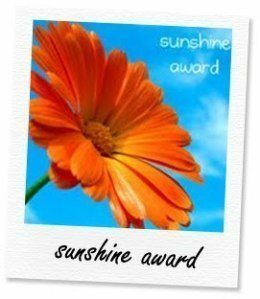 Sunshine award is a a lovely orange flower that bloggers give to other bloggers who positively and creatively inspire others in the blogosphere. And friend plz don't mistaken me, I wish to answer all your lovable questions but it might take so much time and pages, so I don't want to bore of you... I give respect to all of you and I have choosen 2 question from each of you and answered and share this awards to all my lovely bloggers... Plz accept it friends!!! Congrats Viji on your award. Congrats sis, glad to know u too love pink rose. Congrats Viji, wish u many more to come...Good to know more about you. 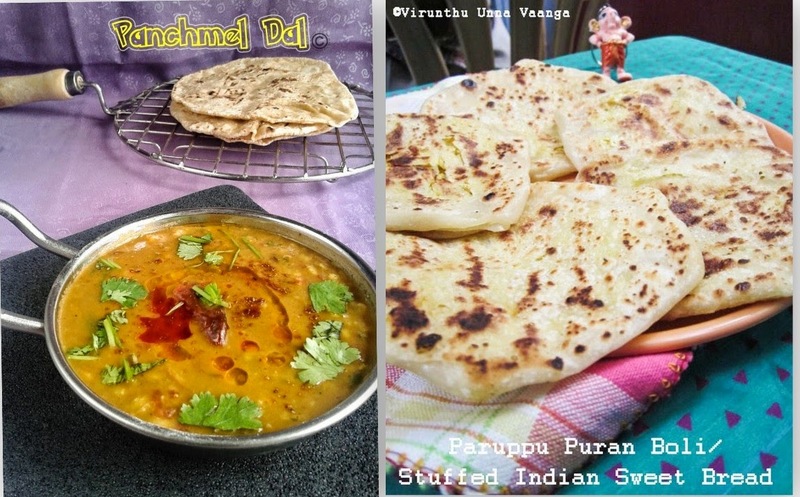 Thanks a lot for the special mention n happy about the fact- my cooking has inspired u. Thanks a ton n wish u all success!